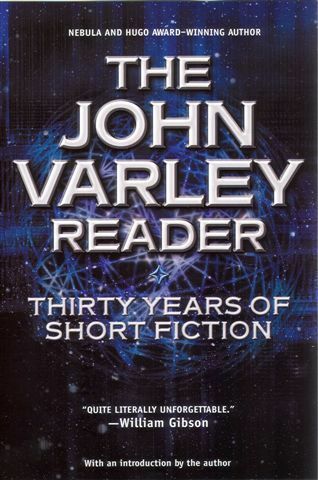 The John Varley Reader is a representative collection of 18 of the science fiction short stories by John Varley, first published in paperback in September 2004. 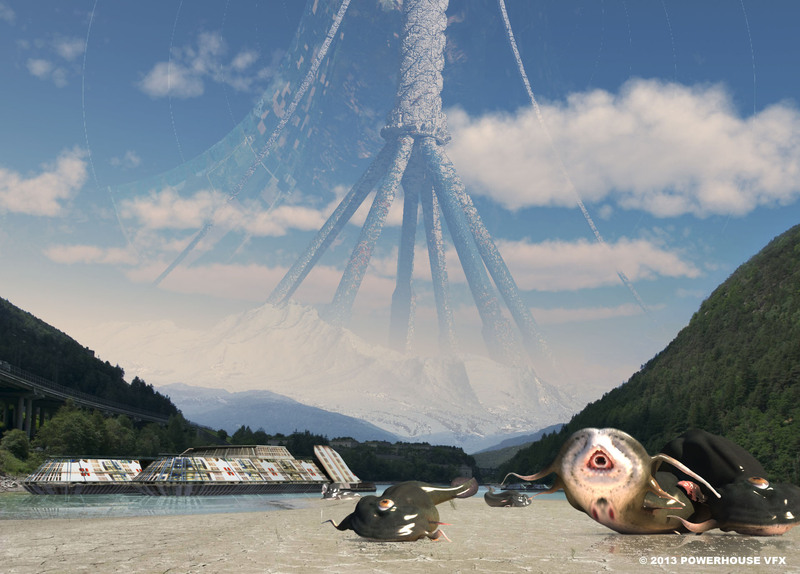 It features five new stories. Each story is preceded by an autobiographical introduction; until this book Varley had avoided discussing himself, or his works, in print.